Lurainya’s Realm™, LLC and MoonGypsy™ Productions. 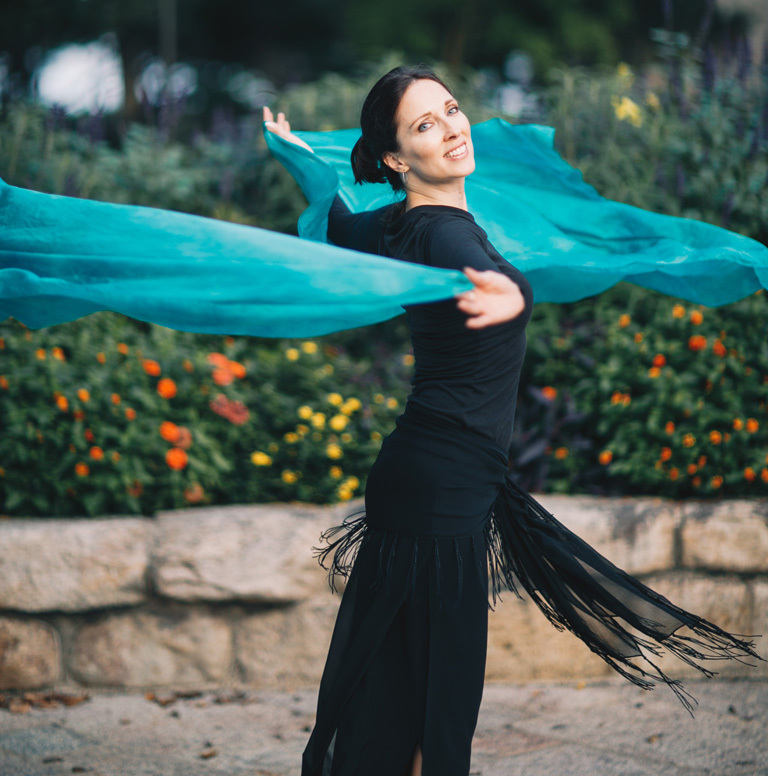 Lurainya Koerber is a professional performer, instructor and choreographer of American Bellydance and her own Ethnic fusion. She is dedicated to respectfully and responsibly heightening the awareness and prestige of this dance as an ancient art, innovative form of exercise and a source of spiritual healing. 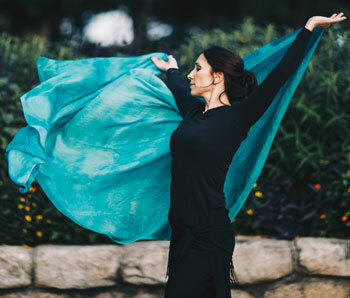 Her efforts are constantly focused on bringing this dance into the main stream as not only a form of respectful entertainment, but as a healthful dance for women searching out their entirety. Read more about the Benefits of Bellydance below. Register today for Lurainya’s Spring Session of Classes! These benefits apply to anyone no matter their age, size or shape. It gives a fun and gentle workout exercising the mind, body and spirit!